President of Hughes & Stuart Marketing, Melanie is a water, wastewater, watershed, and stormwater consultant for entities all over North America. 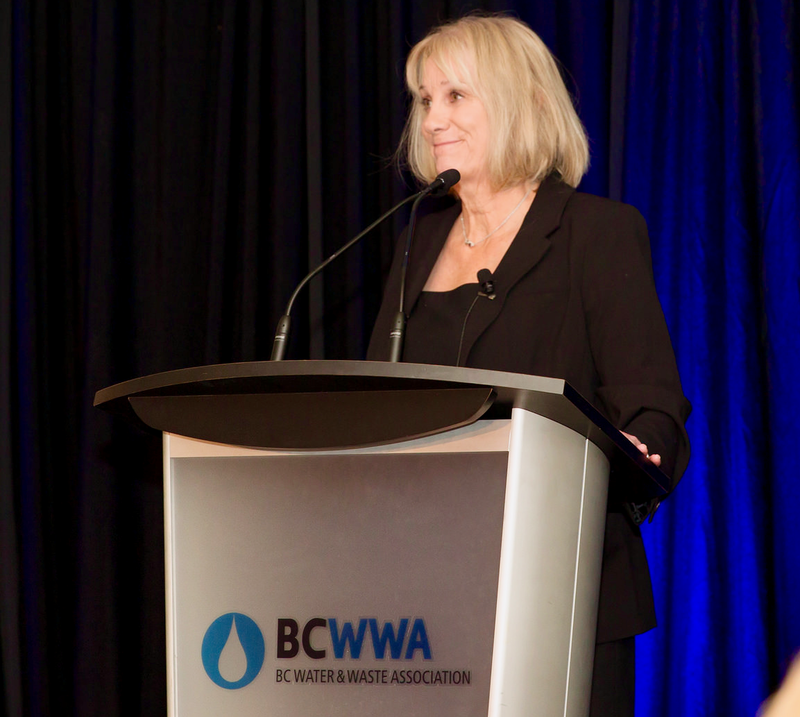 Providing talks, workshops, and consulting, she specializes in helping municipalities, governments, regulated utilities and their stakeholders effectively convey the value of quality water to the public. With over three decades of marketing and outreach experience, she has been a driving force behind defining and implementing effective strategic public education, gaining voter support, inspiring volunteers, and creating communication plans that provide measurable results.